Increase productivity by reducing labour, material, storage, shipping, and damage /return costs. 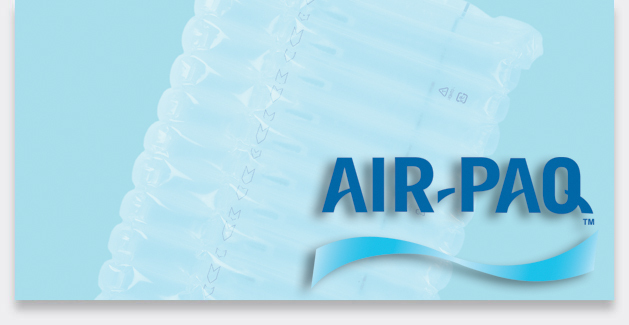 Air-Paq products improve your bottom line! The tubes are connected via a series of patented one-way valves – if one air chamber is punctured, the others remain inflated. Air-Paq is an innovative and efficient packaging solution. 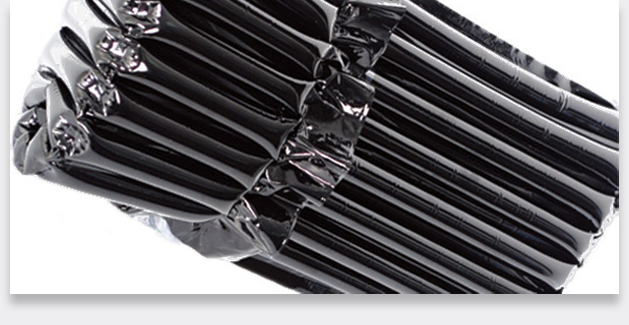 The unique and patented design keeps a series of adjoining air tubes securely inflated to cushion and protect products during shipment. "The new Air-Paq - modified for SAC to ensure the safe transport of bottled wine - is designed to fit inside a traditional Wine Post pack, replacing existing polystyrene and compressed fibre post packs. Air-Paq is composed of 99 per cent air and 1 per cent film and can bear 60~120 kg of pressure without breaking.."